Surprisingly 3,800 candidates turned out for the written test for eight vacant posts of Village Level Workers (VLW) conducted by the District Recruitment Board, Leh on November 25, 2018. Similarly, some vacant posts of Junior Assistant were advertised and a similar number of aspirants have applied for the posts, and the written test for the posts is due to be held both in Leh and Jammu. The Jammu centre was created to facilitate the students studying in various universities of the plains. Now the question arises why there are so many educated job seekers in this sparsely populated district? Are there no job opportunities in the district except in government departments or do the candidates see government jobs more secure? 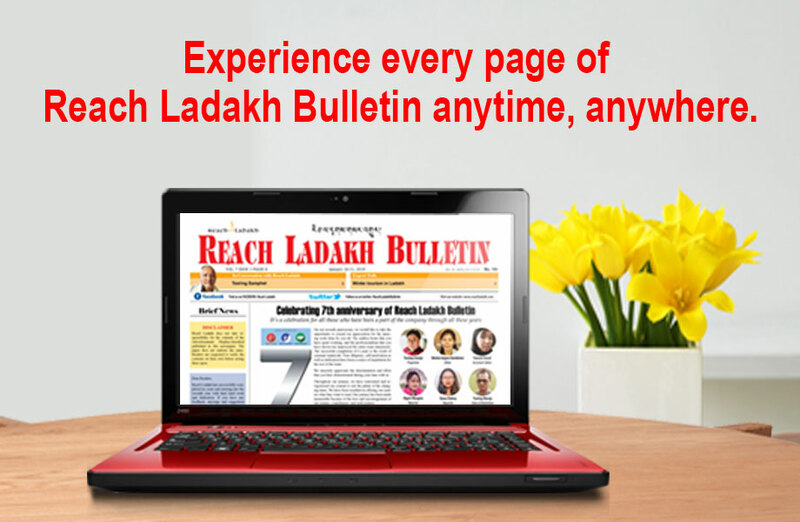 The Ladakh Autonomous Hill Development Council, (LAHDC), Leh and Kargil, came into being in the year 1995. With the formation of the Councils, people expected that job avenue in both the districts would expand. However, the Councils could not expand the number of job chances for youth because the power of creation of jobs was with the State Government. It is also to be mentioned here that the Council itself is functioning by borrowing employees of other departments on deputation basis, and hence the functioning of these establishments are suffering. Besides the above–mentioned reasons, in a region like Ladakh, because of the emergence of money- based economy, the survival of the educated youths are at stake.